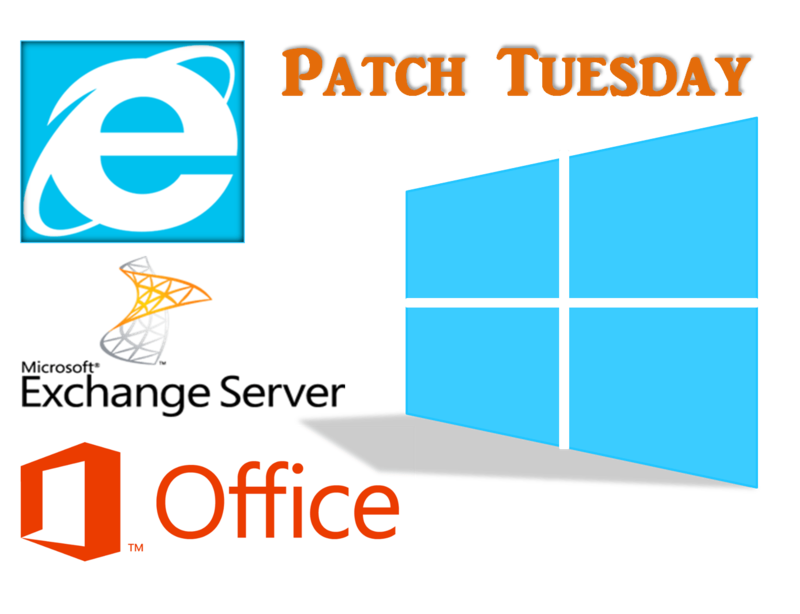 A big Patch Tuesday this month consisting of total fourteen security bulletins address total of 45 vulnerabilities. This month also high priority fix is for Internet Explorer along with Microsoft Windows, Adobe Font Driver, VBScript Scripting Engine, and Microsoft Office. Internet Explorer addresses and Adobe Font Driver address total 20 out of 45 vulnerabilities. This month five bulletins are rated as Critical, addressing 28 vulnerabilities and nine are rated as Important. Five critical security updates addresses security issues in Internet Explorer 6 to Internet Explorer 11, VBScript Scripting Engine, Microsoft Windows, Adobe Font Driver and Microsoft Office. All of them potentially allow Remote Code Execution, hence these bulletins are high priority for deploying patches. 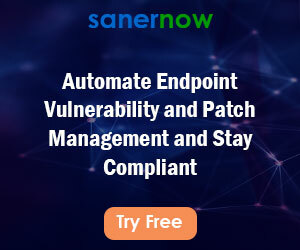 Important security updates address issues in Kernel-Mode Driver, PNG Processing component, Windows Kernel, Microsoft Exchange Server, NETLOGON, Windows Task Scheduler, Windows Photo Decoder Component, Remote Desktop Protocol and Schannel. The recently discovered FREAK (Factoring attack on RSA-EXPORT Keys) vulnerability (CVE-2015-1637) in SSL has been addressed in MS15-031 bulletin, which was allowing Man-in-the-Middle (MITM) attacker to downgrade SSL communication to weaker encryption export-grade key or 512-bit RSA keys, which is easy to break. Microsoft security bulletin summary for March 2015 in order of severity.